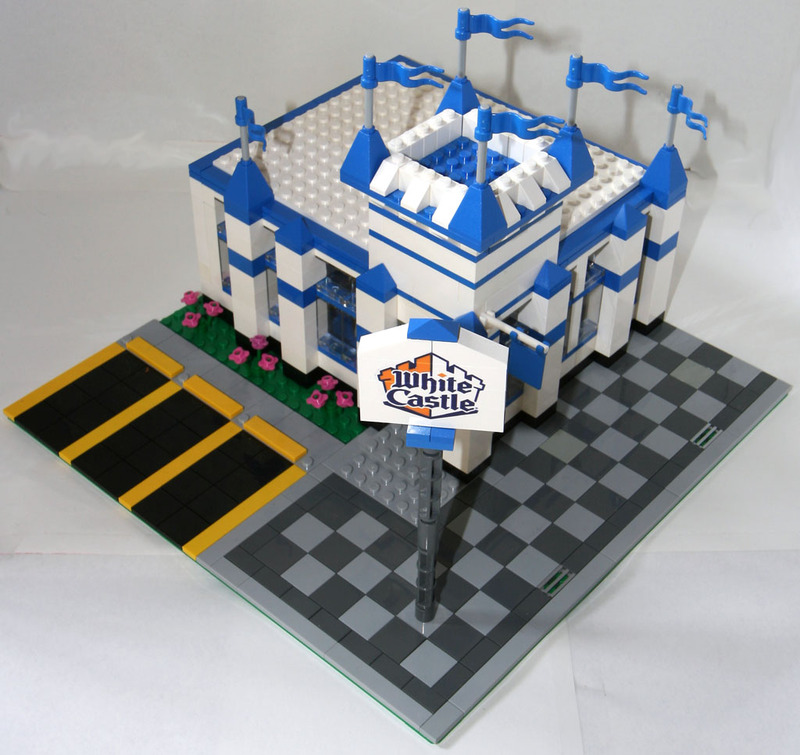 Brick Town Talk: White Castle - LEGO Town, Architecture, Building Tips, Inspiration Ideas, and more! I really like the sign outside and the parking spaces. More of HemisphereDancer's MOCs are featured below. Cool, I'm portuguese so I understand it very well! how did you get that set?!!!! wow! where did you get that at? i want that soooooooooooooooooooo bad!